Our Nominations Committee considers any offers of service together with the skills and experience needed by the Trustee body. 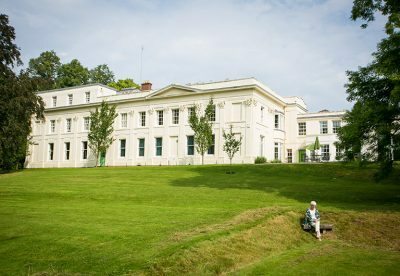 If you would like to express interest in giving service please download this information pack which will tell you more about Woodbrooke and the role of trustees. Friends serving as Woodbrooke Trustees support us in the context of a firm grounding in our Quaker faith and practice. If you are interested in offering service as a Woodbroooke Trustee please contact us below.